After graduating from the department of Education at Kagoshima University with a degree in music, Yuri aspired to become a music teacher. However, she was moved by Kitajima’s performance and decided to aspire to become a singer. In June 1982, Harada debuted with the single “Ore ni Saita Hana”. She sold over a million copies with her “Ryojyou Enka” series. 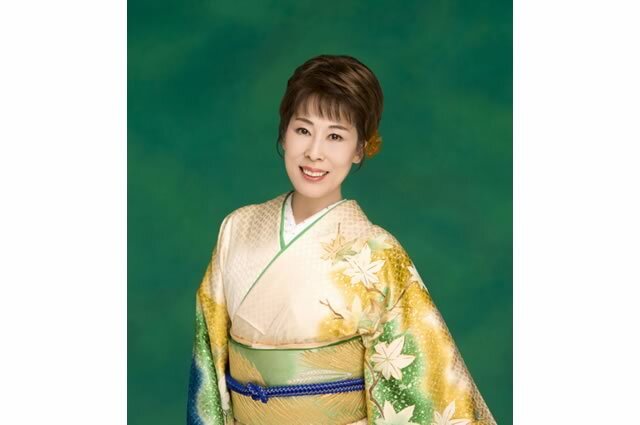 Her ability to sing anything from “enka” to opera has drawn much attention. She participated in the NHK Kouhaku Uta Gassen 3 years in a row between the years 1999 and 2001.